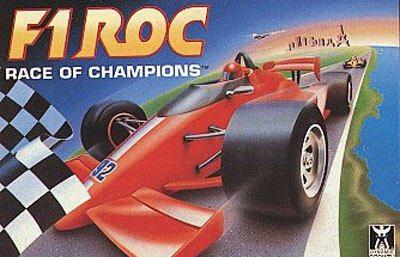 If you feel the need for speed, then strap yourself into F1 ROC: Race of Champions and get ready to rock! The world of open-wheeled racing has never looked so good, as you can see every detail of your car and the track as you zoom around the course at speeds approaching 200 mph. There are 16 international courses including the brutal hairpins of Monte Carlo and the lengthy straightaways of Monza that will push your driving skills to the limit. If your car isn't performing like you think it should, head into the garage and customize it to get it running optimally. F1 ROC: Race of Champions will immerse you in a world of intense, high-speed racing that will get your heart pounding and your adrenaline pumping.